The Rollgliss R350 product range is a modular safety and rescue system. The devices were designed for rescuing individuals from heights and depths. 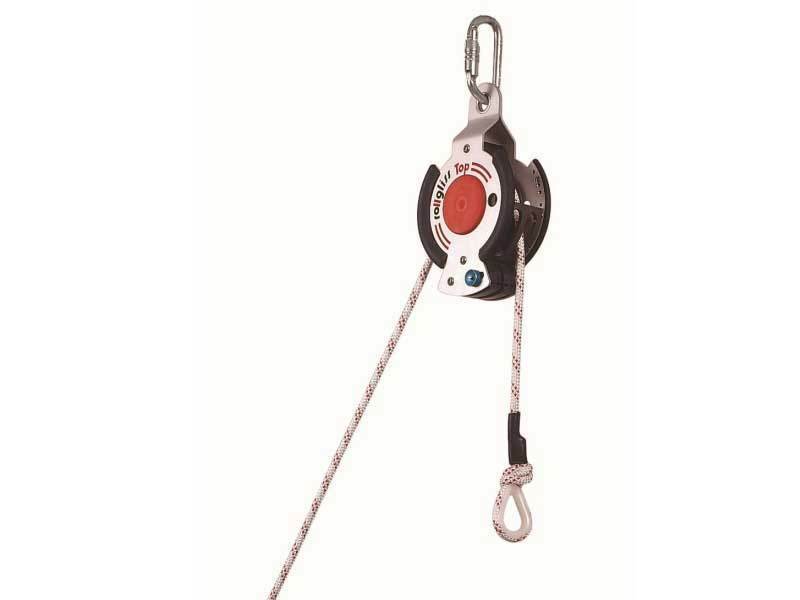 The Rollgliss Top R350 is the unit on it's own this item does not come with ropes or pulley's as standard this can be built to specific requirements.